Hello guys! I'm so excited! Today I'll show you my first interview since I'm a fashion blogger for this wonderful site The Other Side of The World. I want to thank Borislava for the invitation to be her very first guest at her newest addition "Featured". Enjoy! Let's start by hearing a little about Savina? Tell me something about yourself. My name is Savina Nikolova and I'm 20 year old girl from Sofia, Bulgaria. I recently moved to France with the idea of following my dream and to study arts and fashion here. I live all alone with my white cat, Puhi. I love drawing and I love writing on my personal fashion blog. I've been blogging for 5 months. What made me start? I really don't remember because I was thinking of doing my own fashion blog for a year before I started this one. I guess, I was influenced by other fashion bloggers and I wanted to create my personal place to show my style ideas, outfits, art works, etc. What has changed for you since you started your blog? My budget! :D But in a good way! I started to shop more wisely and to plan for the future. Before I started my own fashion blog, I was buying everything I like, without thinking whether I will wear it twice or not. Now, I buy things only when they are needed and when I can use them in the future. This is the hardest question ever! My style is a fusion of elements from many different styles, such as grunge, rock, bohemian and vintage. There is always something very romantic and innocent in my outfits, even when they are edgy and weird. The way I dress depends mostly on my mood. If I have to describe my style in one word it would be "MS", which is taken from "Mademoiselle S", but it is abbreviation of "my style", too. Of course, I'm still in process of developing the idea of MS style, but that's the definition I can give you at this time. Do you read fashion magazines and if you do, which ones? I don’t read often, but I’m a big fan of “Marie Claire” and the French “Vogue”. Actually, I have a little collection of “Marie Claire”-s at home. Have they influenced your sense of fashion and personal style? The fashion magazines? No, I don’t think they influenced me in some way, because as I said, I don’t read fashion magazines often. 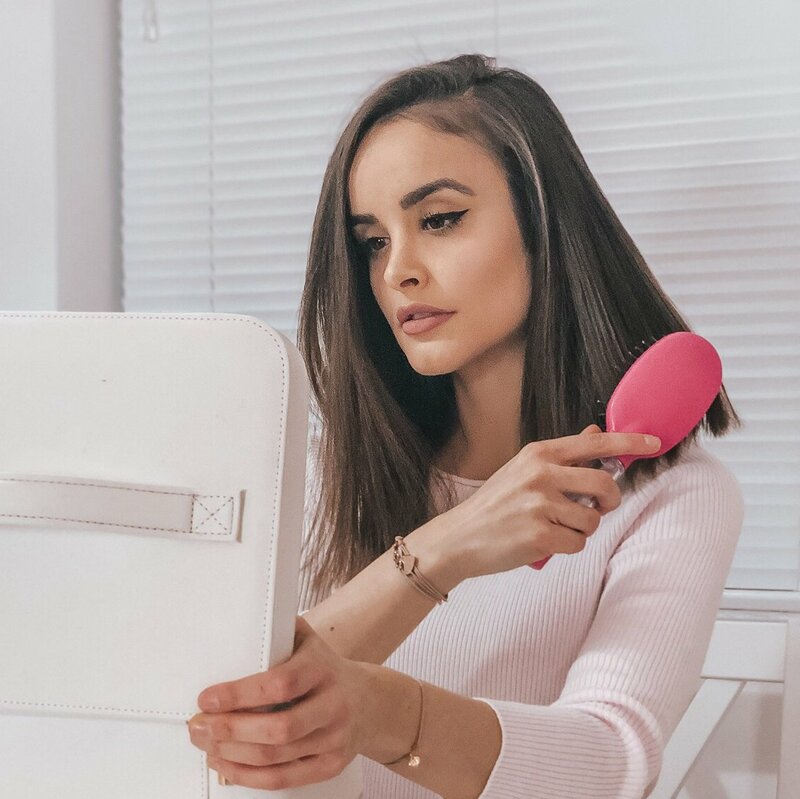 Do you think that fashion blogging can replace fashion magazines in the future? Yes, I think it’s possible! 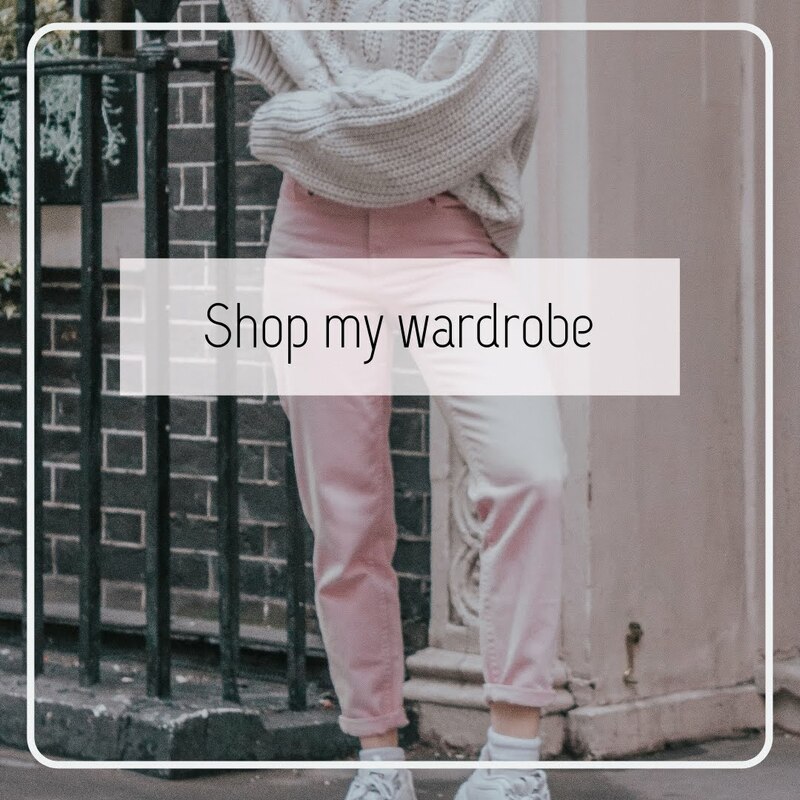 Reading fashion blogs is free, it takes no time to check out as many fashion blogs as you want and there is a really huge variety of bloggers all over the world. I don’t want it to happen, because I want to work as a fashion editor in a magazine, but if I have to be honest, my answer would be “yes, fashion blogging could replace fashion magazines in the future”. Where does your outfit inspiration come from? My main inspiration comes from random people in the streets and from other fashion bloggers. The movies from the 90's and old black & white photos of my parents also inspire me a lot. Gosh, I love how my mommy dressed up when she was at my age! Who has been your greatest fashion influence? As I said, I adore my mother’s style when she was 20 years old, so maybe she is. But I don’t know. I don’t think that I have a greatest fashion influence, because I change my taste constantly. If someone has inspired me a lot two months ago, I may don’t even like him now. Who is your favourite fashion designer at the moment and why? I don’t have a favorite fashion designer. To be honest I don’t even buy designer clothes. Although, I think it would be amazing for me if I have the opportunity to visit a fashion show of Alexander McQueen, Luis Vuitton or Moshino someday. They do the best fashion shows ever! What do you hope to achieve through your fashion blog? The first and main thing that I want to achieve is to create my own fashion style that inspires the majority of people who read and follow my blog as much as it inspires me. And if someday someone stops me on the street and recognizes me as Mademoiselle S, I will be the happiest person on the planet!! What is the best bloging tip you can give to my readers? Before you start a blog, consider it well. You will need time to take photos and write. Will you have enough free time? When you consider this, take a few months to get a good wardrobe of clothes and invest in a nice camera! There's nothing more irritating than images of poor quality! This is my advice, it works for me and I’m pretty sure it will work for you, too! Страхотно е, браво! Желая ти още много успехи в бъдеще! 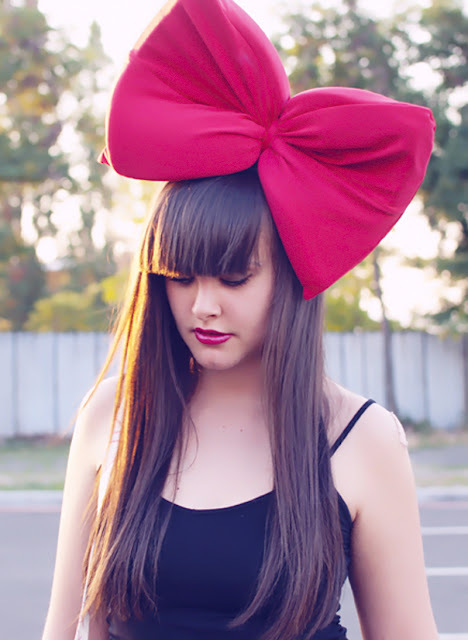 good article and the huge bow on your head is super cute. it fits your personality. Lovely interview with a gorgeous image to match. Its always fun learning about our fellow bloggers personal style! Great post, thank you for share! I'm following you! Hope you follow back. Thanks for the comment on my blog. Yes sure we can follow each other. Started following, now it's your turn. Браво! Много хубав изказ имаш! Интересно интервю. Great interwiev, I really adore that post. Lovely interview. And I love that huge bow on your head. Great interview! Love the bow! The bow is really something! Great interview hon! This is awesome! I love people's answers to questions. So fun to get to know you more. You are gorgeous. You have the best hair! Love your bangs! Clap clap clap,,very nice interview! Your photo is adorable! you look so pretty! 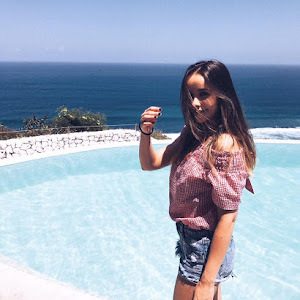 I just started a new blog and I would love that you and your followers could check it out!